The Will Smith and Martin Lawerence Movie Bad Boys 3 suffers yet another set back. 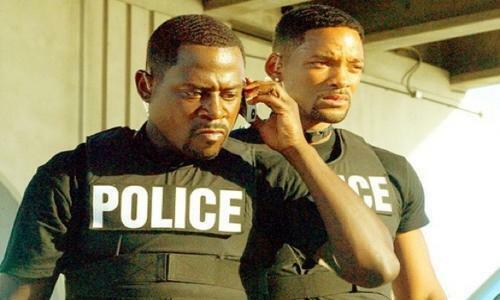 If you have been waiting for the next installment of the Bad Boys franchise, Bad Boys 3, you will have to wait a little longer because the movie has lost its director. According to the The Hollywood Reporter, director Joe Carnahan dropped out of the movie due to "scheduling conflicts" but rumors are that he left due to creative differences. Carnahan was also the script writer of the new movie, so that is another position that now needs to be filled. The movie was scheduled to be released November 8th of this year, that date is now in limbo. The orginal Bad Boys came out in 1995 and grossed over 66 million in domestic box office receipts. Bad Boys 2 came out in 2003 and it made over 130 million. Both Will Smith and Martin Lawerence have talked about the making of Bad Boys 3 over the past couple of years.